All books by Gary Reinecke are available for sale from ChurchSmart Resources. Discounts for bulk orders are also available. 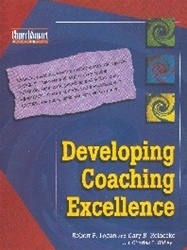 In 1999 I began a journey to research the coaching process and competencies of excellent coaches. From that research, I co-authored resources and developed a training process to empower leaders to become competent, world-class coaches. With these resources leaders have become more effective at making disciples, raising up leaders and reproducing healthy churches. 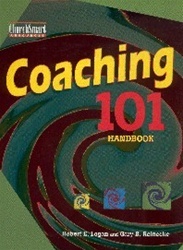 The Coaching 101 Handbook is a resource designed to help leaders apply the practical principles introduced in Coaching 101 and begin the journey of becoming a more effective coach. 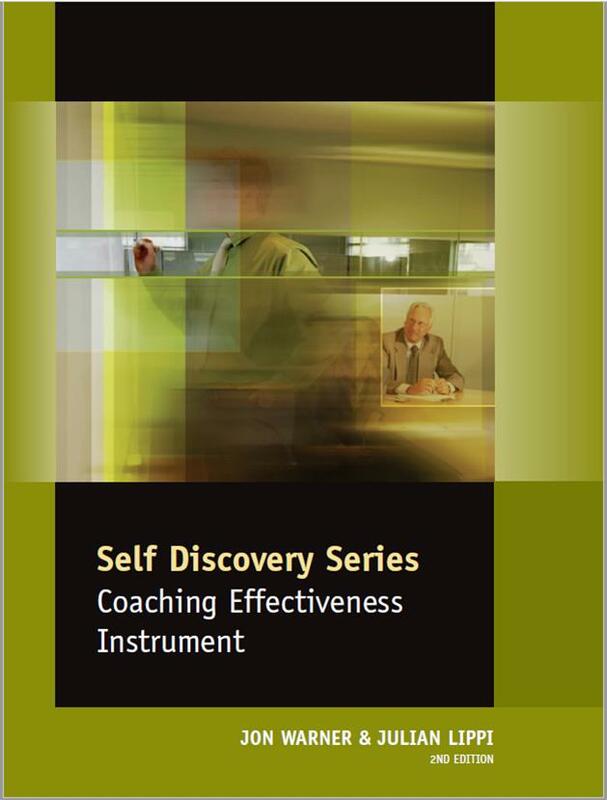 Developing Coaching Excellence is a resource designed to motivate leaders to excel at coaching. The research-based coaching process, competencies and sound Biblical principles give a comprehensive framework for all your coaching relationships. The Online Coach Assessment provides you an accurate measurement of your overall effectiveness as a coach, pinpoints specific opportunities for improvement and gives guidance to help you design specific action plans for growth. It doesn’t matter in what field the coach operates, their key role is to help someone to improve what they are doing. 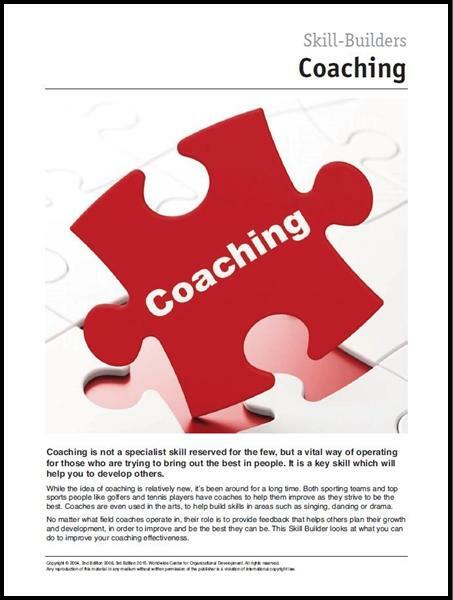 This Coaching Skills Rapid Skill Builder booklet aims to help people to become more effective coaches and help all would-be coaches to progressively improve their performance via a range of practical techniques. 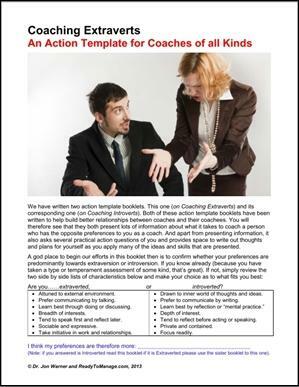 This 12-page booklet on Coaching Introverts (and its corresponding one on Coaching Extraverts) have been written to help build better relationships between coaches and their coachees. This action-oriented resource presents lots of information about what it takes to coach a person who has the opposite preferences to you. Apart from presenting information, it also asks practical action questions of you and provides space to write out thoughts and plans for yourself as you apply many of the ideas and skills that are presented. 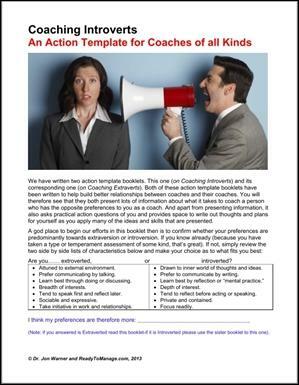 This 12-page booklet on Coaching Extraverts and its corresponding one on Coaching Introverts have been written to help build better relationships between coaches and their coachees. This action-oriented resource presents lots of information about what it takes to coach a person who has the opposite preferences to you. Apart from presenting information, it also asks practical action questions of you and provides space to write out thoughts and plans for yourself as you apply many of the ideas and skills that are presented.